When planning a children’s party, one thing that will be firmly on your list of things to do is ‘hire the entertainer’. However, with so many different kinds of performers available, how do you go about choosing the perfect person to keep your little guests engaged for the duration of the event and to take the stress off you? There are loads of different options to choose from to make it a fun occasion but it’s important to choose what is right for your child and what you know they will enjoy. A brilliant magician can really add a sense of wonder to your party. 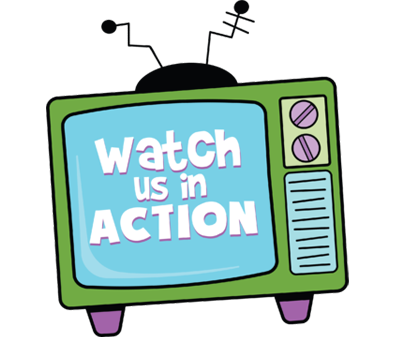 Watch as the children are left amazed at the seemingly impossible tricks performed in front of their eyes and then encouraged to get involved in some of the magic themselves. It can be a lot of fun for parents too, particularly seeing how baffled kids are by how the magic is done. A magician is usually great for children around the age of 4 and above. This way they will be old enough to understand what is going on but still young enough to be mesmerised by the idea of magic. 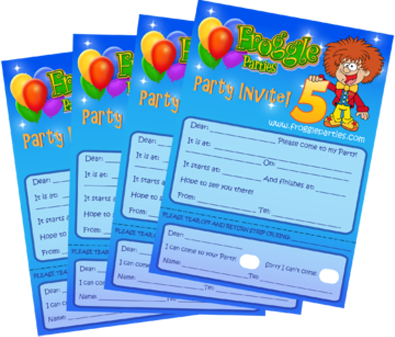 Science Parties are a relatively new but very exciting kind of children’s entertainment and something that we have developed here at Froggle to be extremely varied and engaging for the kids and suitable for ages 4- 12. They are perfect if you are looking to mix fun and excitement with learning all about just how fantastic and fun science can be. With one of our science entertainers (known as Professor Froggle) leading the party, it’s sure to be a hit. Kids get to watch really colourful and visual science demonstrations as well as fun experiments. Plus science related games. This is another great option for parents as it’s very different from what you see at most parties. But we’d only recommend this if you know your kids are into science. Puppet shows are great for children of all ages and have been part of our culture for thousands of years. They’re normally aimed at 3-7 year olds but can work for 2 years too. Even if the younger children don’t fully understand the storyline or the jokes, they can still enjoy the visual aspects and get involved with audience participation, which usually includes shouting things to the puppets and doing loads of funny actions. Our puppet shows are one of the main highlights of the parties we do. They are not like Punch and Judy style shows. 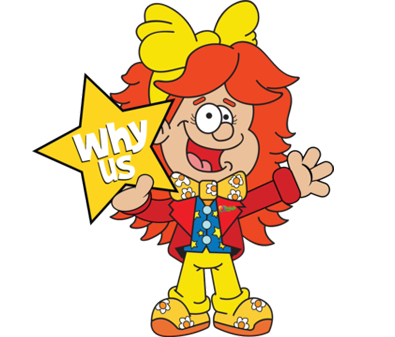 We use cuddly, fun, life size animal puppets that talk to the entertainer and the kids and get the kids laughing all the way through the show. Our puppet shows can be the main event or form part of a huge mix of party activities. Either way, it goes down a treat and is often one of the things kids remember best. Circus performers or clowns are great for parties where the guests are a little bit older (maybe 4 and up) any younger and the kids can get a bit scared of clowns as they don’t like the make up on the face or the red nose and clown wig. Our clowns do loads of fun clown gags and jokes. The parties are very interactive for children. A clown is not something kids see every day so it really adds a brilliant wow factor when your child sees a clown coming to their party for their birthday. Apart from general clowning around, a clown can be a magician, he can hold a puppet show, do games, juggling, etc. Clowns can be balloon modellers, disco kings, face painters; their versatility really is endless. 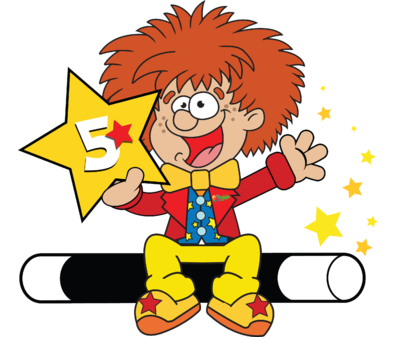 Our very own clown, Froggle, has all of these skills under his hat and is a great all rounder as a children’s entertainer for your child’s party.